Belize NMS: A relatively moist northeasterly airflow will continue to dominate our weather. Generally fair conditions will prevail. 24-hour forecast: Cloudy at times with a few showers across the country. Today: Winds: E-NE 10-20 kt. ; seas: Choppy. ; waves: 3-5 ft.; a few showers. Tomorrow: Winds: E-NE 10-20 kt. ; seas: Choppy. ; waves: 3-5 ft.; a few showers. Marine Outlook: Monday night:- Winds: East 5-15 kt. ; seas: Choppy. ; waves: 3-5 ft.; isolated showers. General Outlook: Similar weather will continue on Monday and then showers will become isolated on Monday night. 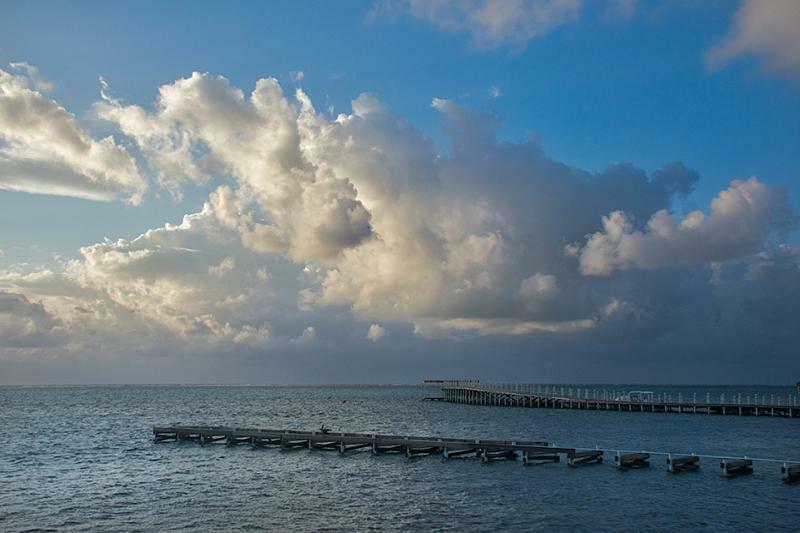 On Ambergris Caye this morning the wind is from the ENE at 10 mph and our expected high is 82f. 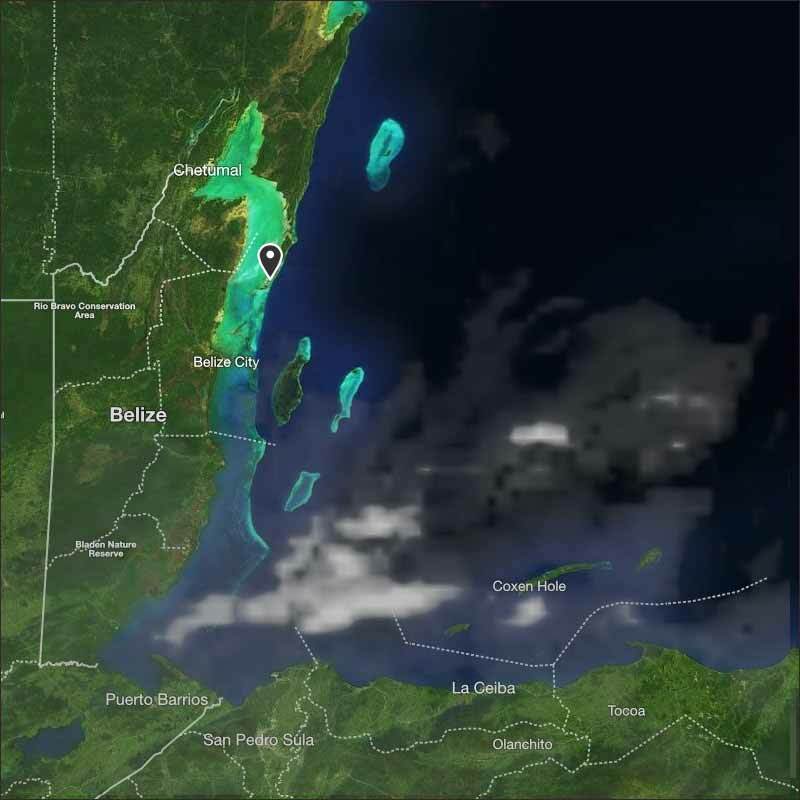 A significant area of Caribbean cloud was moving in over night, resulting in morning rain. There has been and still very significant, some very heavy rain over and coming into most of southern Belize, with some up in the Orangewalk district. 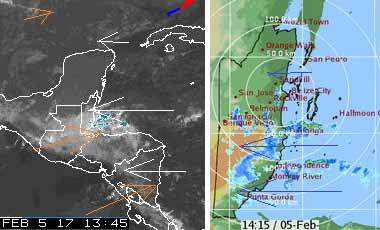 This is being caused by a largish area of Caribbean cloud and high level WSW winds clashing with it. Looks like most of this morning is going to be significant patches of rain, some heavy, mainly cloudy, possibly a little sun this afternoon.